The Level-1A Product file, "1A01", is a concatenation of Header record, Spacecraft Attitude packets, VIRS Housekeeping Data packets, VIRS Science Data packets, QACs, and an MDUL. As such, it is reversible to Level 0. The header record contains information pertaining to orbit times, orbit number, times of the first scan, and number of scans, among other things. The Level 0 data contain the actual channel data expressed as "sensor counts". A Level 1A file contains data for a single orbit and has a file size of about 31 MB (uncompressed). There are 16 files of VIRS 1A01 data produced per day. The Visible and Infrared Scanner (VIRS) is a five-channel visible/infrared radiometer, which builds on the heritage of theAdvanced Very High Resolution Radiometer (AVHRR) instrument flown aboard the NOAA series of Polar-Orbiting Operational EnvironmentalSatellites (POES). The VIRS detects radiation at 1 visible, 2 near infrared and 2 thermal infrared wavelengths, allowing determination of cloud coverage, cloud top height and temperature, and precipitation indices. The central wavelengths for the VIRS channels are 0.63, 1.60,3.75, 10.8, and 12.0 microns. All channels are in operation during the daytime, but only channels 3, 4 and 5 operate during the nighttime. Spatial coverage is between 38 degrees North and 38 degrees South owing to the 35 degree inclination of the TRMM satellite. 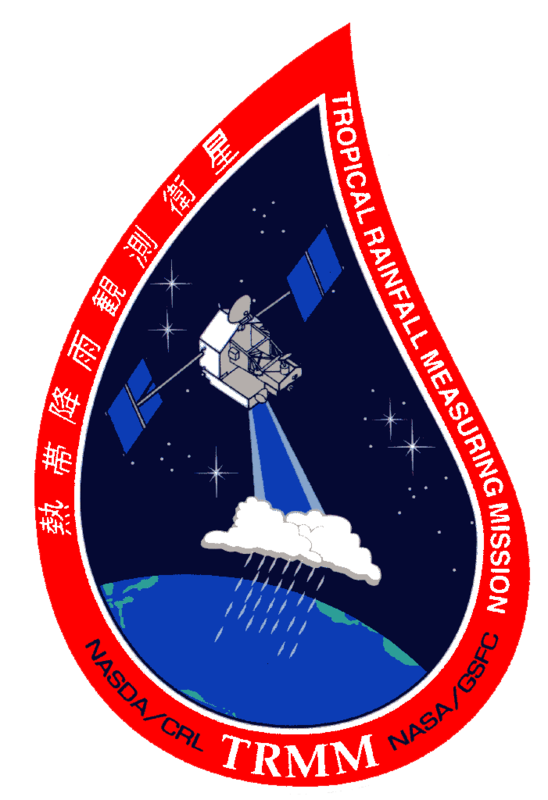 This orbit provides extensive coverage in the tropics and allows each location to be covered at a different local time each day, enabling the analysis of the diurnal cycle of precipitation.